High Quality Dental Implants (USA) as low as $898 each with 3D Xray onsite. Call for a FREE dental implant consultation. Part of New Image Dental's commitment to serving our patients includes providing information that helps them to make more informed decisions about their oral health needs. This website is a resource we hope you’ll find both useful and interesting. Fontana dentist, Dentist Fontana Hoan-Vu M. Truong, DMD is a dental professional dedicated to excellence in general dentistry, restorative dentistry & cosmetic dentistry. Dr. Hoan-Vu M. Truong, your highly trained Fontana dentist is proud to serve patients in Fontana, California and surrounding areas with many services including Dental Exams, Cleanings, X-rays, Fluoride, Teeth Whitening, Porcelain Veneers & Crowns. Please come and visit New Image Dental, the professional dental office your local Fontana, CA dentist. We provide the following services, Bonding/White Fillings, Lava Crowns, Bridges, Hygiene/ Periodontal Health, Zoom Teeth Whitening, Veneers, Dental Implants, Bone Graft, Root Canal Treatment/ Endodontics, Ziconia Inlays/Onlays. Dr Truong is proud to serve Fontana, Rialto, Upland, Rancho Cucamonga, Corona, Ontario, Redland and surrounding areas. Fontana Dentist, Dr. Hoan-Vu Truong is dedicated to family dentistry such as Exams, Teeth Whitening, Veneers and more. 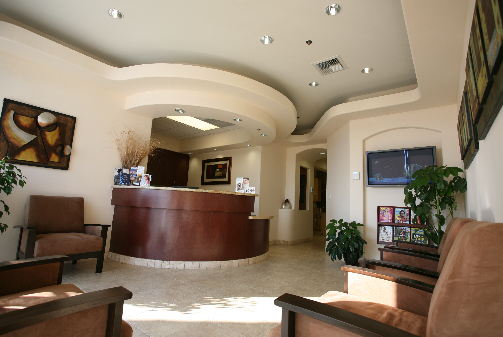 We are looking forward to your visit to our Fontana, California dental office.